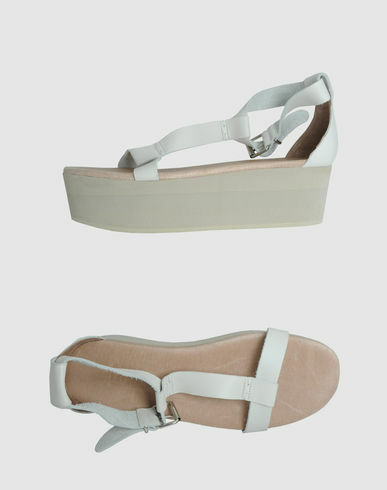 More flatforms found for you! If these came in my size I would be seriously tempted, seems that items between $200 to $300 are in my "If I only buy one thing this month this will be it" range. Do you have a range like that? Anyhoo, buy these at Yoox for $240.